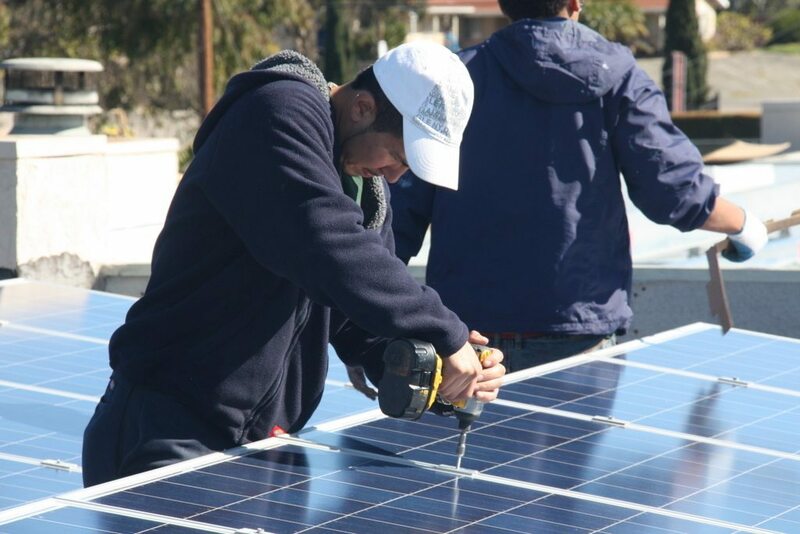 Going solar should be a hassle-free experience and that’s what we do well. 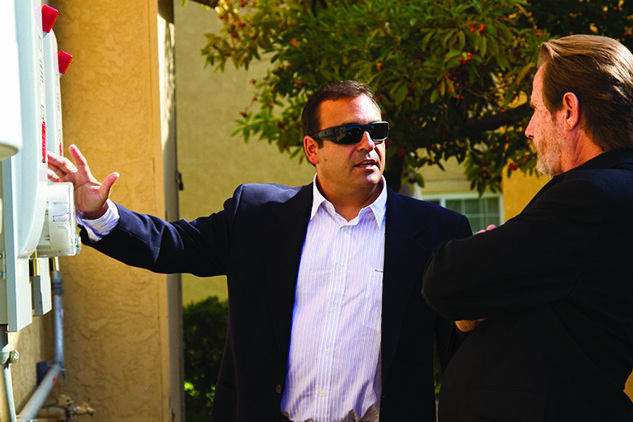 Affordable housing projects are inherently complicated—and each one is different. It’s kind of like a symphony. With a great conductor, everything harmonizes and flows. On the other hand, if one person or part is off, you know it right away. That’s why when you work with us, we handle everything. No farming things out to different consultants and contractors. No breaks in continuity. No lack of accountability. From the initial feasibility analysis, through final installation and beyond, you’re working with one experienced partner who listens, guides and delivers from beginning to end. We’ll help you determine exactly what’s possible. With over 150+ successful projects, no one has more real-world experience knowing what works and what doesn’t. We’ll study all the financial and system options and present the most optimal solution to meet the specific needs of your property. 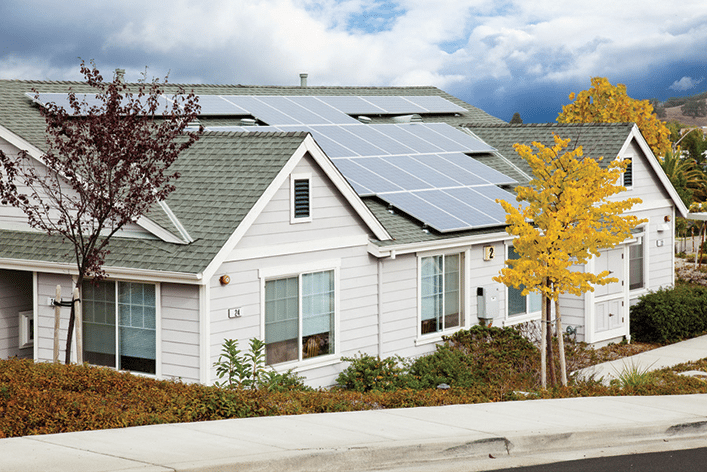 We’ll set things up for success from the beginning with our solar service agreement that’s designed specifically for the unique structure of affordable housing. We’ll help you solve the cost issue. Our unique strategies, packages and sources of funds can make solar a reality when others can’t. We even process your rebates. We’ll design, source and install a turn-key system that’s as easy and convenient for you as it is for your residents to benefit from. We’ll be by your side long after the project and installation are complete to make sure things continue running right and at their full potential. Guaranteed. 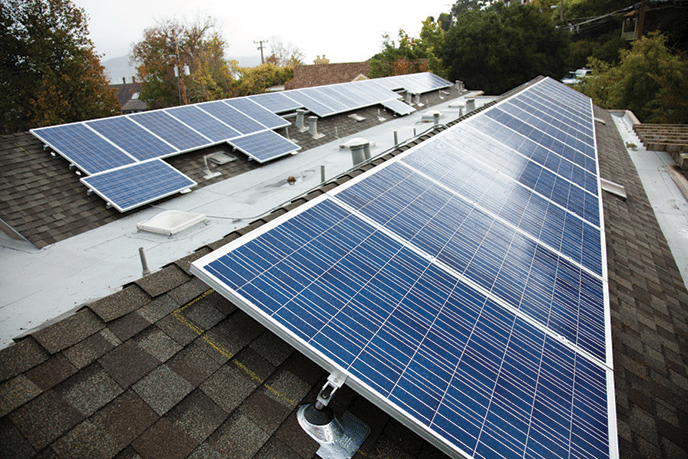 Allows solar to be installed over obstructions. Few, if any, penetrations in roof required. 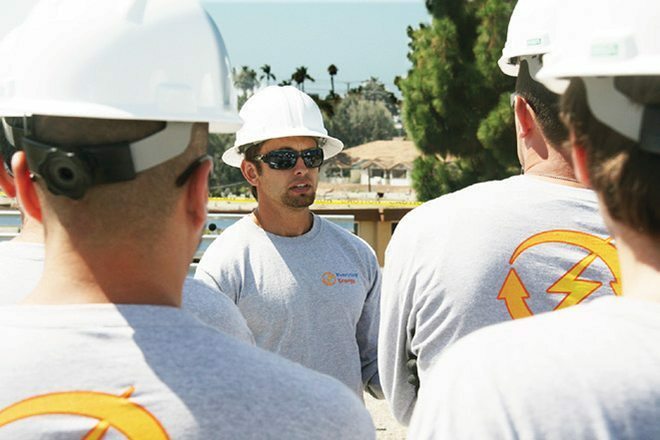 Our job training is integrated throughout all of our solar installations. 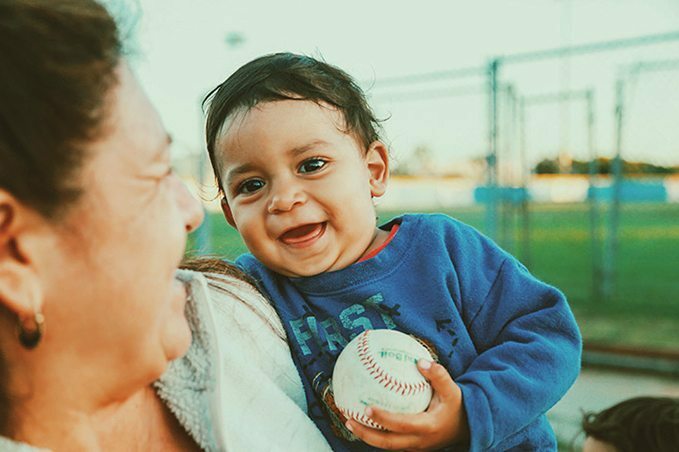 We recognize that true sustainability starts with people. 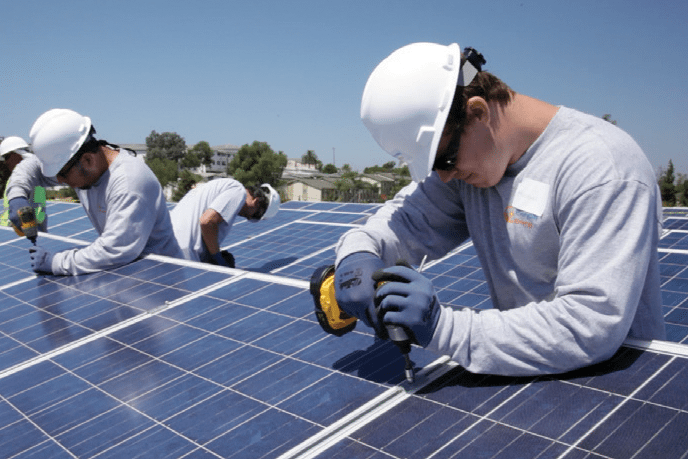 This includes supporting our staff’s professional and personal growth, encouraging recent graduates and career changers to pursue careers in the Green Economy, and providing training and education to the residents of the communities in which we serve. After participating in Everyday Energy’s Workforce Development Program, this YouthBuild student became a full-time employee of Everyday Energy and we paid for him to pursue additional electrical certification training. 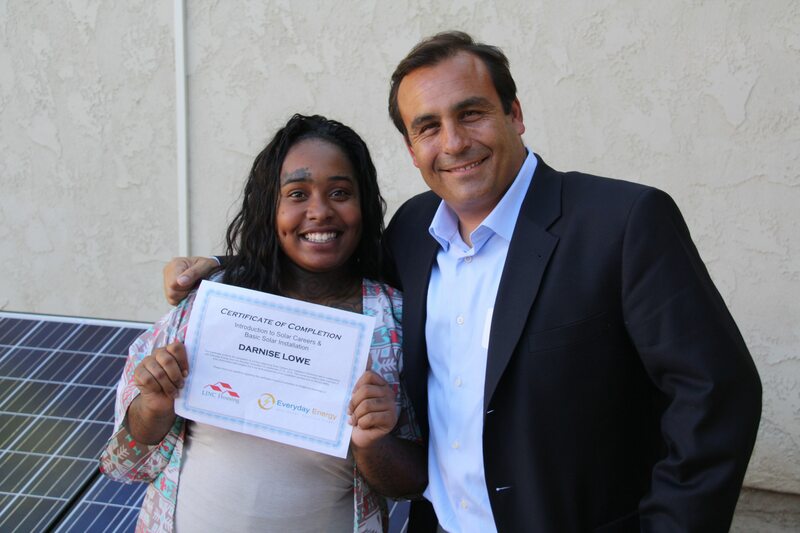 A recent graduate of Everyday Energy’s Workforce Development Program proudly displays her certificate.